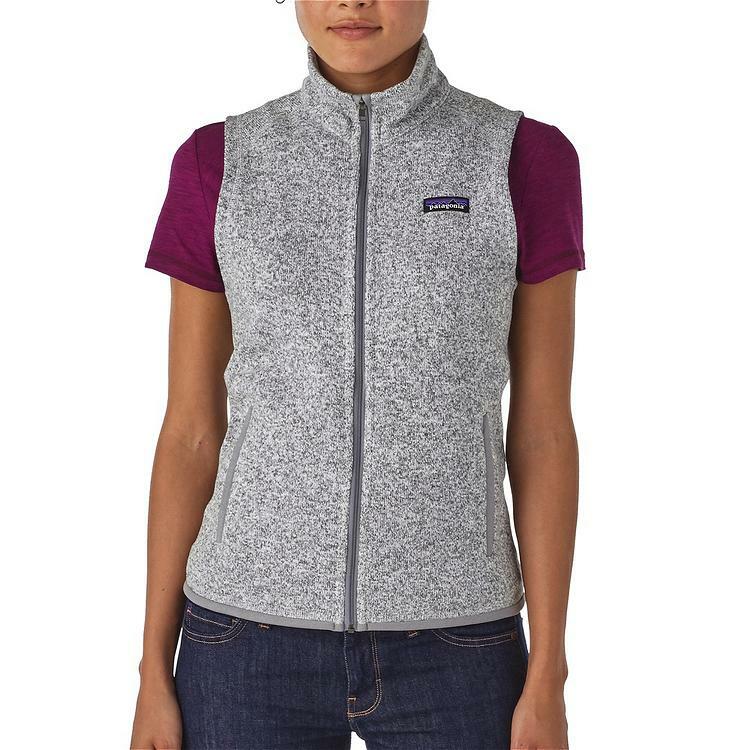 Patagonia is keeping you warm by giving away a fleece vest every month! Combining the aesthetic of wool with the easy care of polyester fleece, this vest is made with knitted cross-dye fabric dyed with a low-impact process that significantly reduces the use of dyestuffs, energy and water compared to conventional dyeing methods. Fair Trade Certified™ sewing.